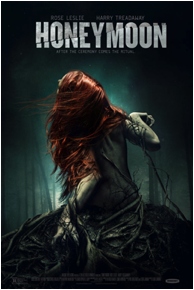 Necropolis News: Check out the trailer for “Honeymoon”, starring Rose Leslie. Magnet Releasing will release Honeymoon on iTunes/On Demand and in theaters September 12th. 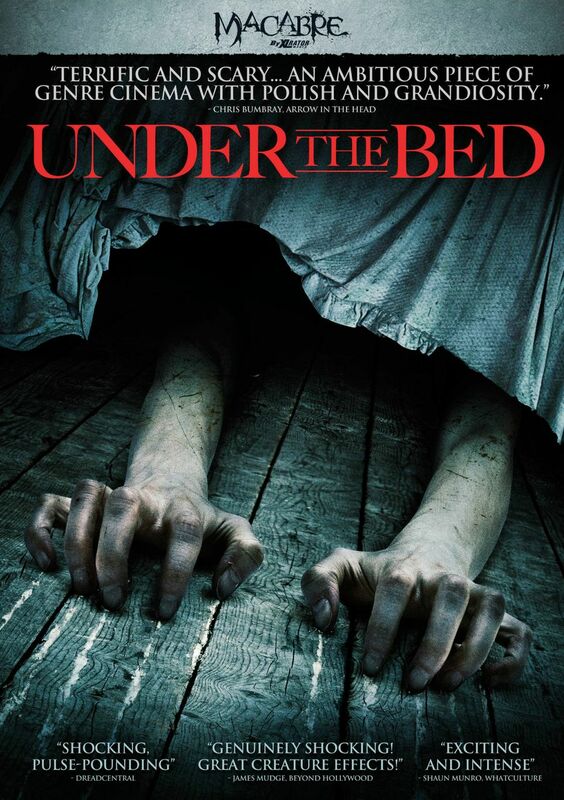 Necropolis News: Teaser poster for “Honeymoon”, starring “Game of Thrones'” Rose Leslie. 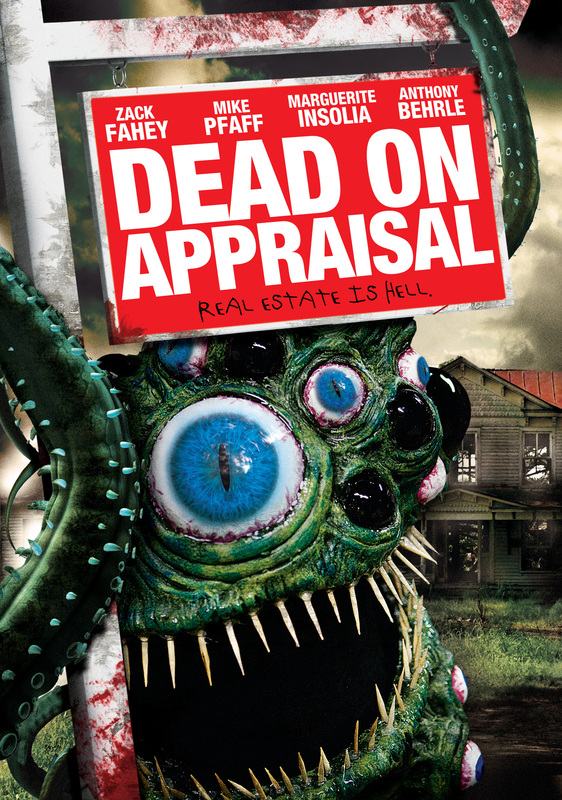 Dead On Appraisal (2014): A Macabre Review. 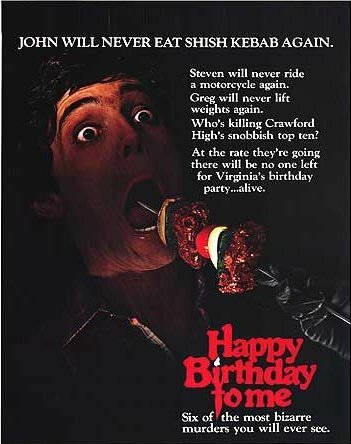 Necropolis News: STAGE FRIGHT At Cinefamily July 25 with Meat Loaf in attendance!